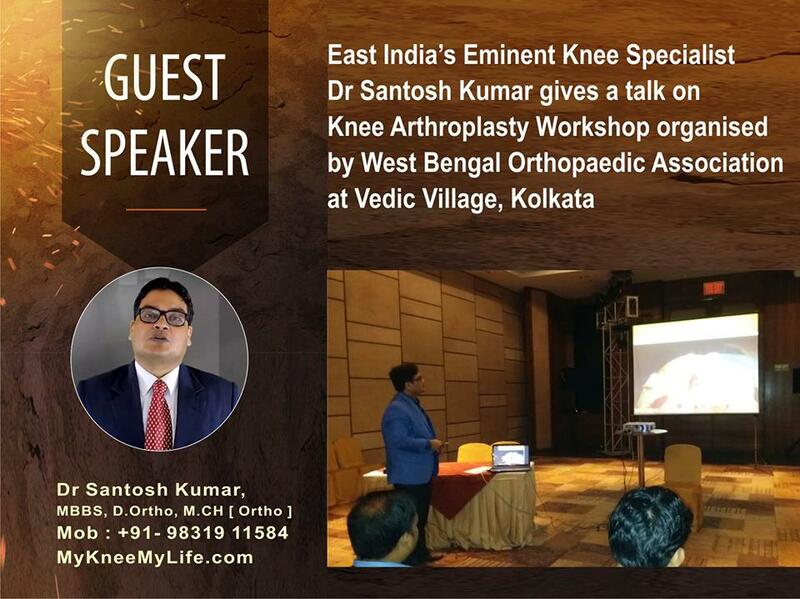 Dr Santosh Kumar gives a talk on Knee Arthroplasty Workshop organised by West Bengal Orthopaedic Association at Vedic Village, Kolkata. 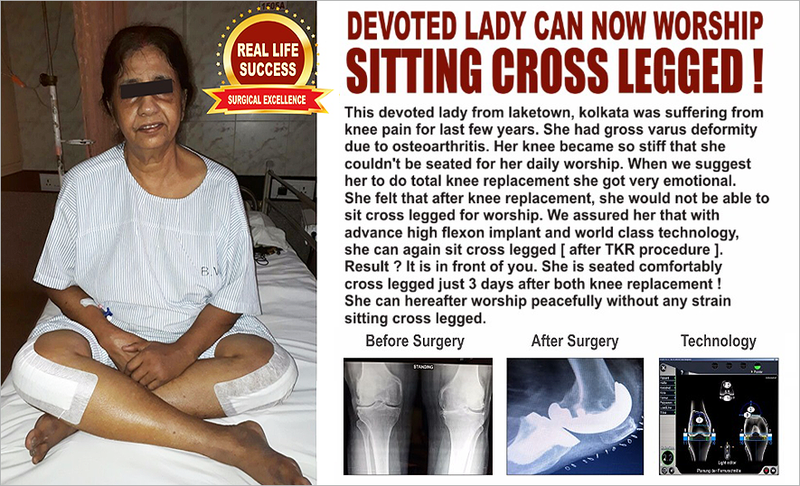 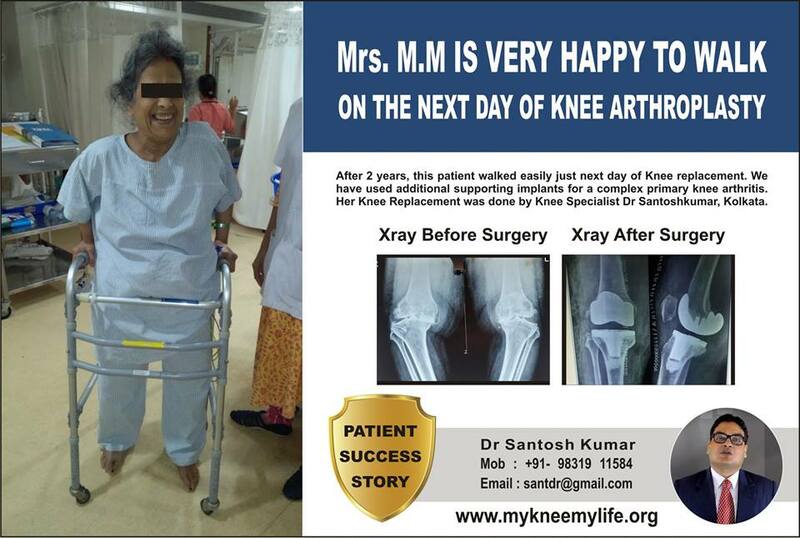 A patient climbing up and down stairs after 2 days of her both knee replacement, surgery done by Dr. Santosh Kumar with Orthopilot, a complete computer guided surgery. 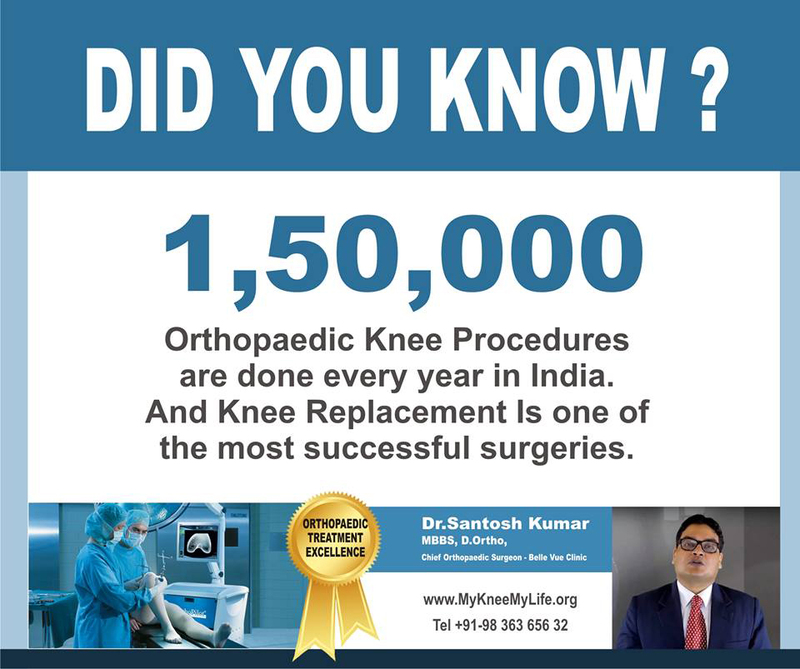 Six months Paid Fellowship Programme is going to start for orthopaedic surgeons those who are interested in knee replacement surgery. 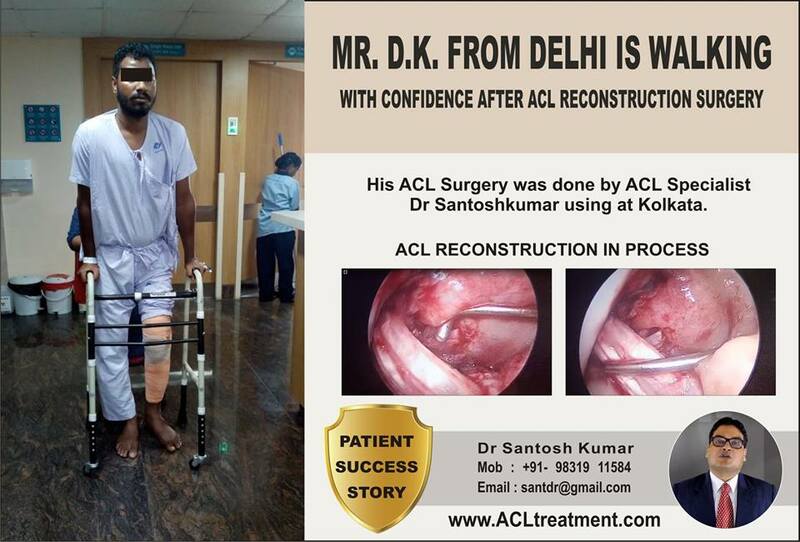 For more details, please contact 9831911584 or mail to santdr@gmail.com. 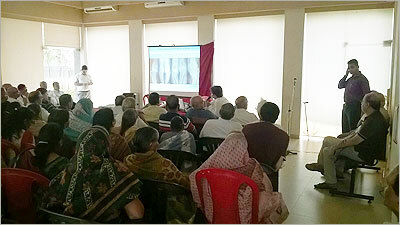 Dr Santosh Kumar sharing his expertise on computer assisted minimally invasive Unicondylar Knee Replacement at University of Wurzburg, Germany. 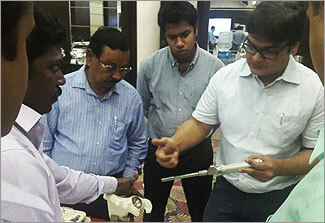 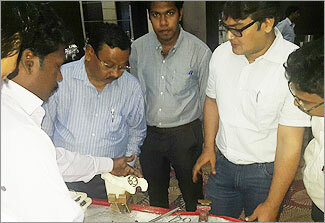 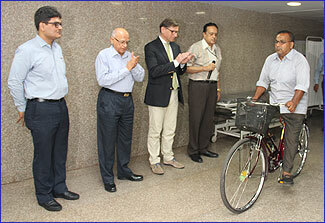 Faculty for surgeon training programme for knee replacement in Odisha. 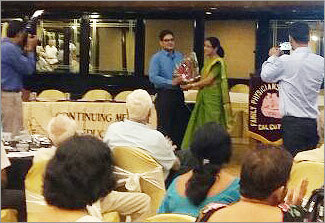 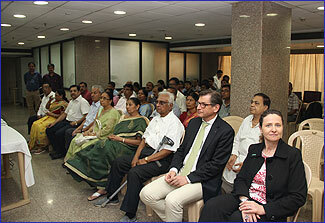 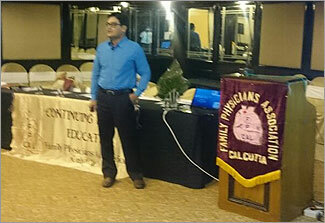 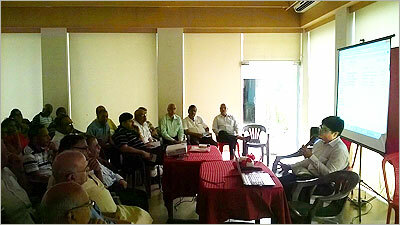 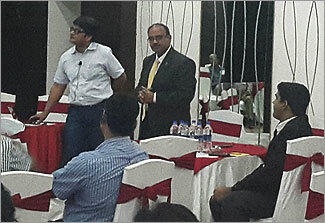 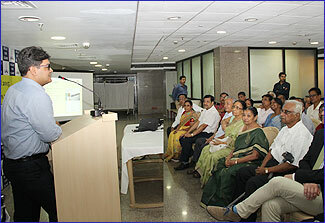 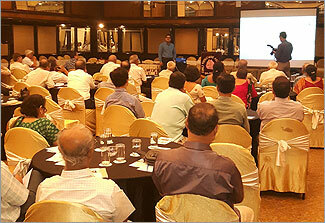 Guest lecture on knee problems at Association of Family Physicians of India (Kolkata Chapter). 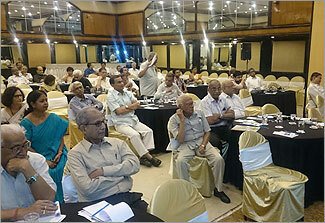 Seniors are in active phase. 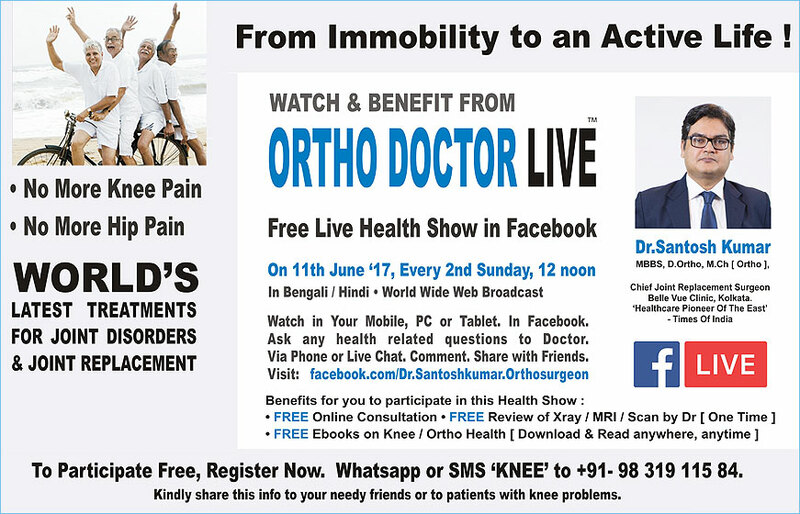 This is what our target audience wants.They want to overcome their sedentary lifestyle due to ortho illness & get back to active life... 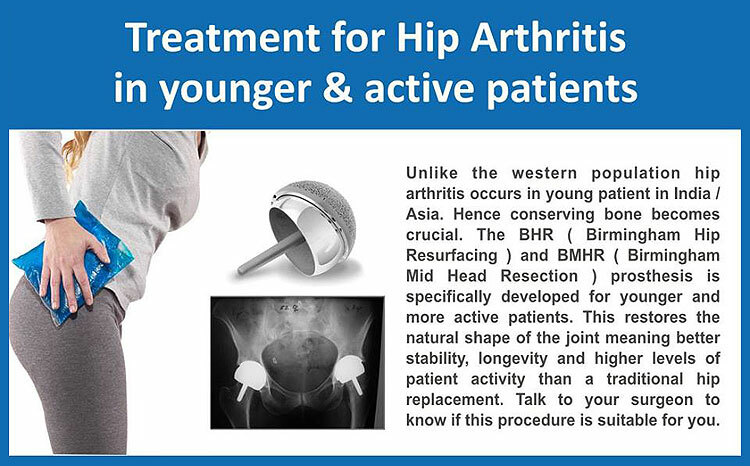 This ad will rekindle that need. 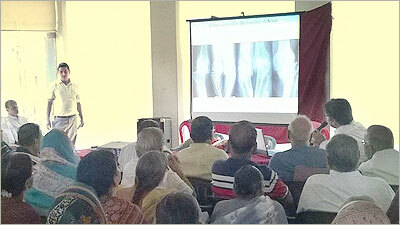 Orthopedic Camp was organized for Arthritis Problems. 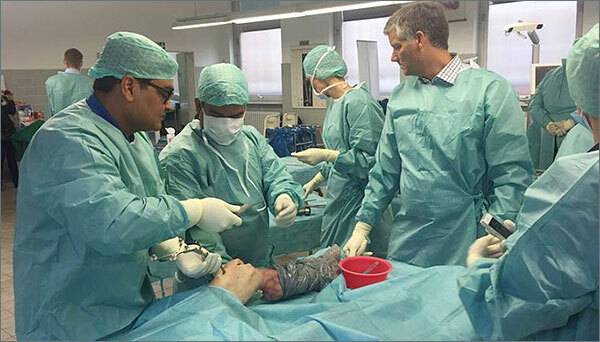 An Orthopedic Camp was organized for arthritis problems for young people who often suffer from Knee and other orthopedic injury. 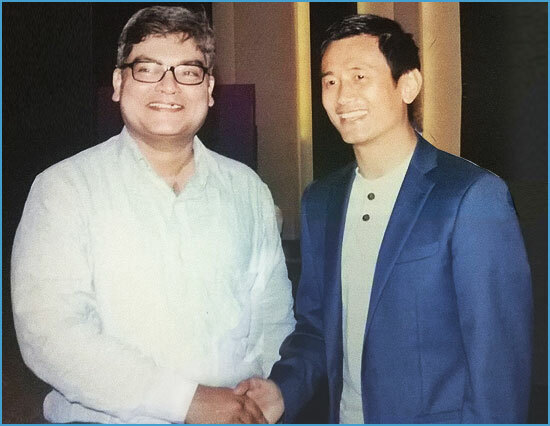 Here in the picture Dr Santosh Kumar, the founder of Poorva International Orthopedic Foundation is seen with Indian football legend Baichung Bhutia at the program to discuss knee problems in the young. 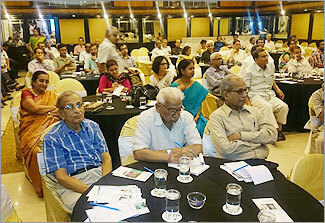 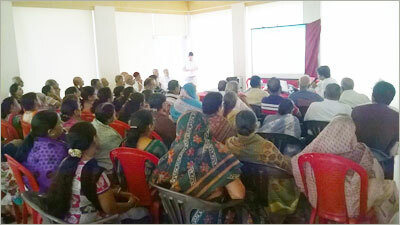 A workshop on musculoskeletal pain was organized by Poorva International Orthopaedic Foundation at UJJAS; the condoville; presided by Mr TC Shah, President Lake Town Senior Citizens Association on Sunday, the 27th September, 2015. 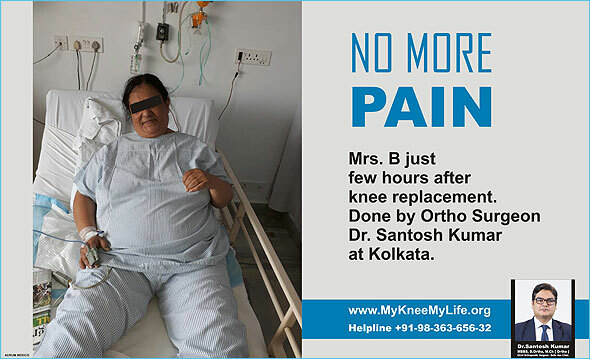 Dr. Santosh with his team examined the patients free of charge and addressed with possible cause and solution of this perennial problem. 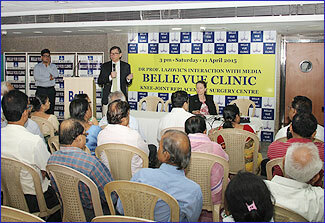 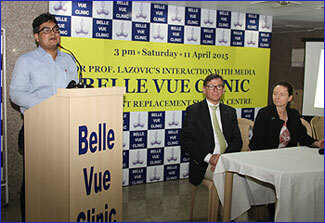 Dr. Santosh Kumar appraised the press in a seminar held at Belle View Clinic on knee joint replacement though newly developed software and Ortho Pilot on 11 January, 2015. 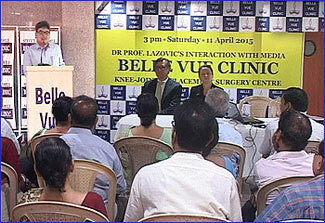 Eminent Orthopadic Surgeon Prof. (Dr.) Lazovic’s who also interacted with media inline Dr. Kumar for mass awareness of the subject. 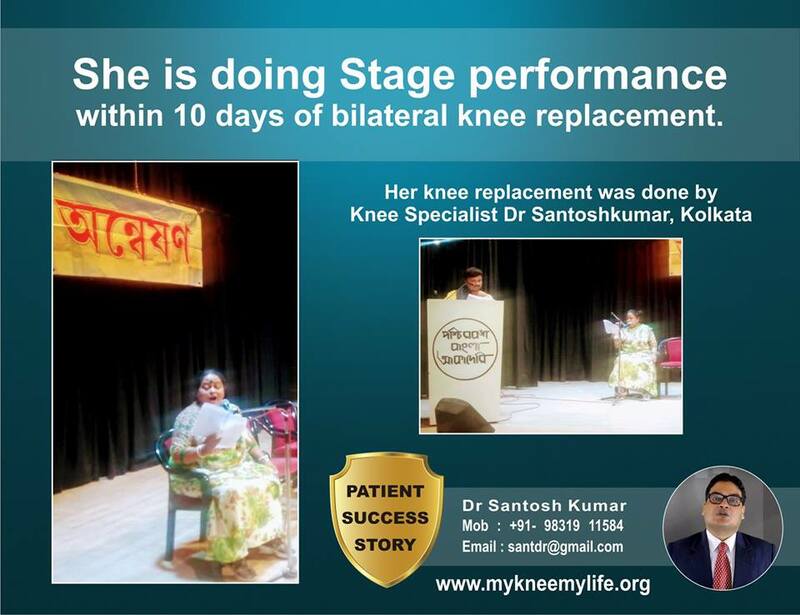 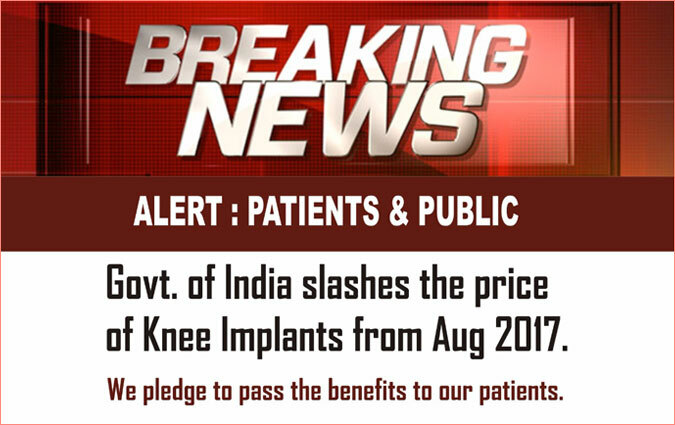 DD Bangla, the national TV Channels covers the benefit of Knee replacement and contribution of Dr. Santosh Kumar in Knee and Joint replacement though newly developed software. 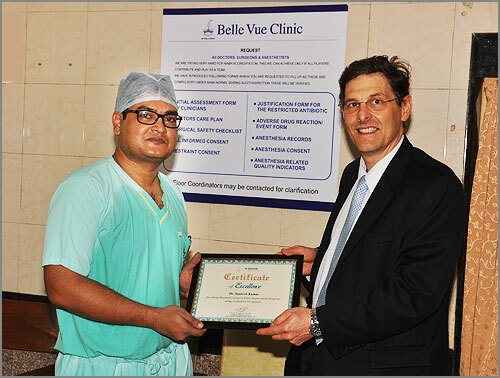 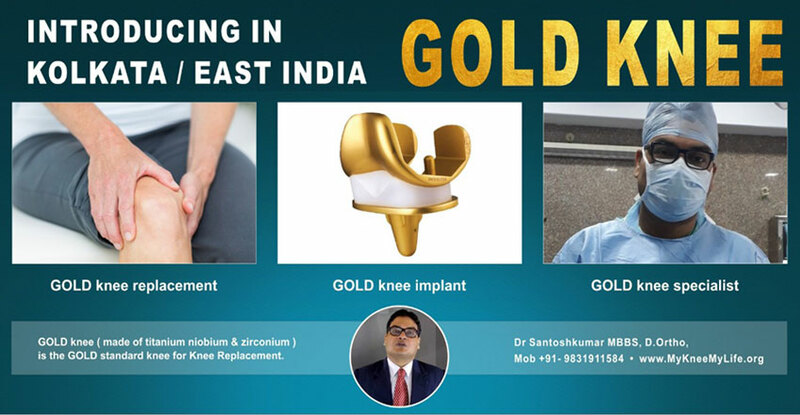 Dr. Santosh Kumar received Certificate of Excellence from Prof. Picars, consultant orthopaedic surgeon, Golden Jubilee National Hospital, Glasgow, UK for doing Minimally Invasive Knee Replacement Surgery using Orthopilot Navigation. 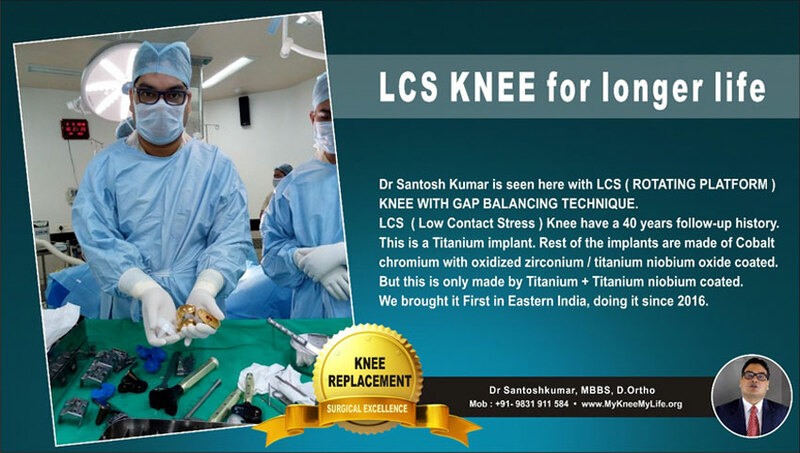 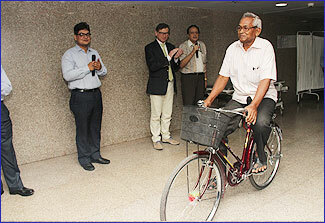 Yet another achievement by Dr. Santosh Kumar.